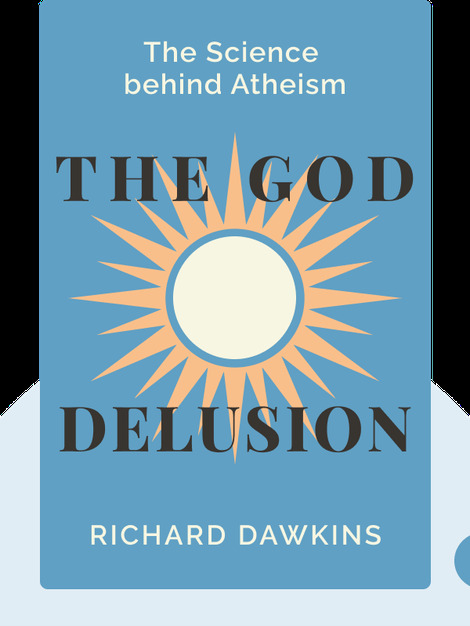 The God Delusion (2006) deconstructs the most popular arguments and reasoning for the existence of God to show the statistical and logical improbability of a higher being’s actual existence. These blinks explain why religion shouldn’t be the foundation for society’s morals and how it can actually be harmful to our ethical standards. Born in Kenya in 1941, Richard Dawkins is an English ethologist, evolutionary biologist and writer. 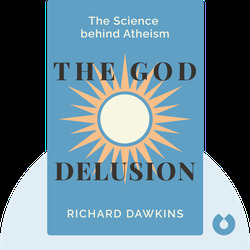 In addition to being a fellow of both the Royal Society and the Royal Society of Literature, he has received numerous awards and honors, including the Royal Society of Literature Award and the Michael Faraday Award of the Royal Society.